HORSE RIDING, TRAINING, & MORE..
Horseback riding is a science and an art. It involves bringing out the horse’s natural athletic ability and honing your skills as a calm and attentive rider. 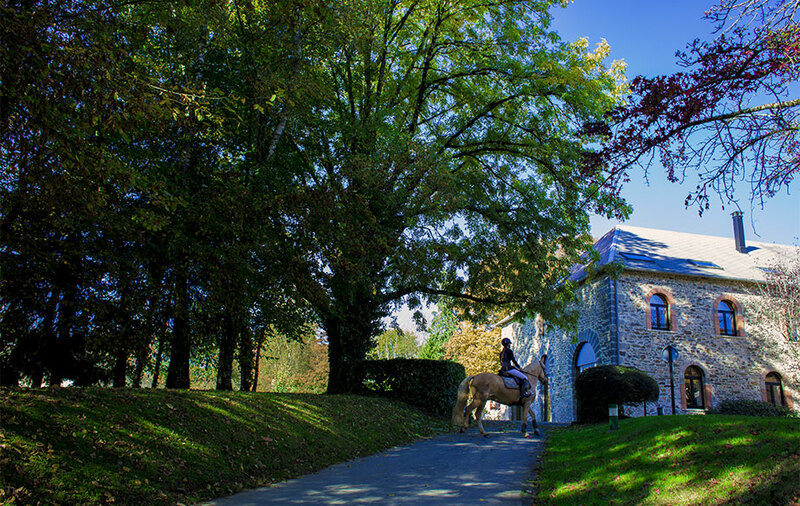 The Equestrian Academy of Etoile de Pompadour is a unique destination in Corrèze, attracting avid riders and horse lovers from around the world. It is just four kilometers from the "Haras National" which is a center for select equestrian events and exhibitions in France. The Academy reflects the same spirit, with a number of fully equipped indoor and outdoor arenas. It also boasts highly trained and certified professionals available to assist you in discovering and perfecting your riding skills. Our strong suit at Etoile de Pompadour Equestrian Academy is serious horse training for those who aspire to reach professional levels. We have the know-how and experience needed to nurture the horses’ talents. 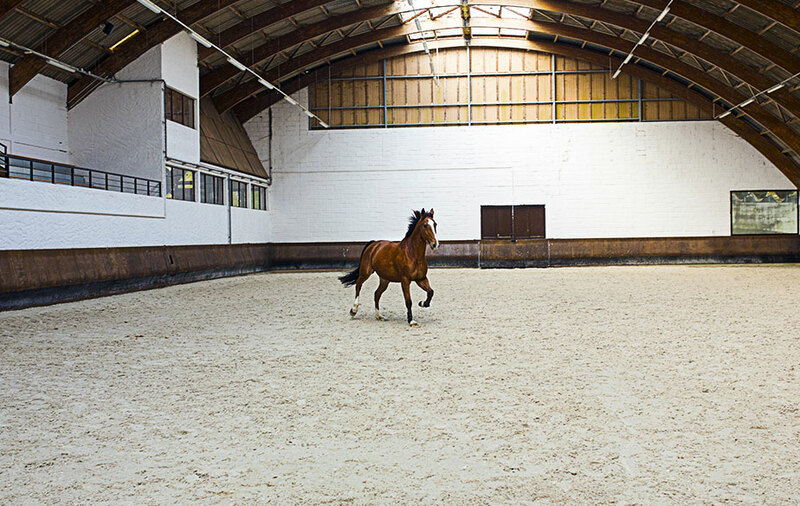 Boxes can be rented as well to lodge your horse, along with customized care services.